Little, Brown Books for Young Readers, 9780316327916, 256pp. Malala Yousafzai, the educational campaigner from Swat Valley, Pakistan, became the youngest-ever winner of the Nobel Peace Prize, at age seventeen. Malala champions universal access to quality education through the Malala Fund (malala.org). 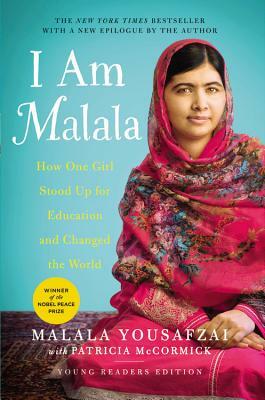 * "A searing and personal portrait of a young woman who dared to make a difference."